Exciting news! Zoe from ZippadeeZazz is celebrating! 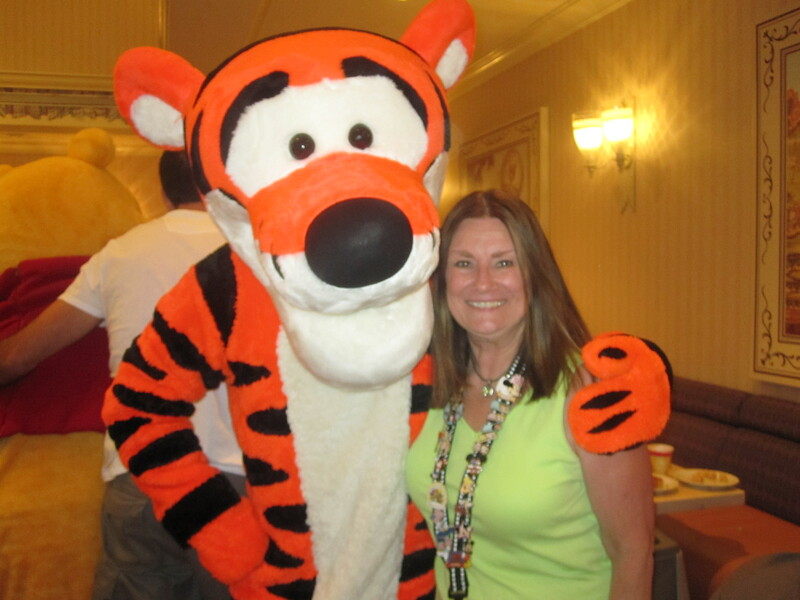 She has just reached two amazing milestones, 500 Facebook likes and 1000 feedback comments on TpT! Wow! That's quite an accomplishment! 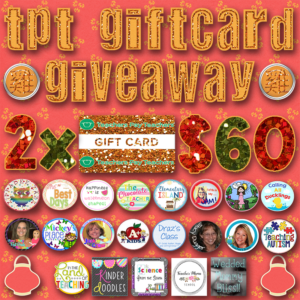 To celebrate I have joined Zoe and other amazing TpT teacher-authors to co-host a big giveaway! 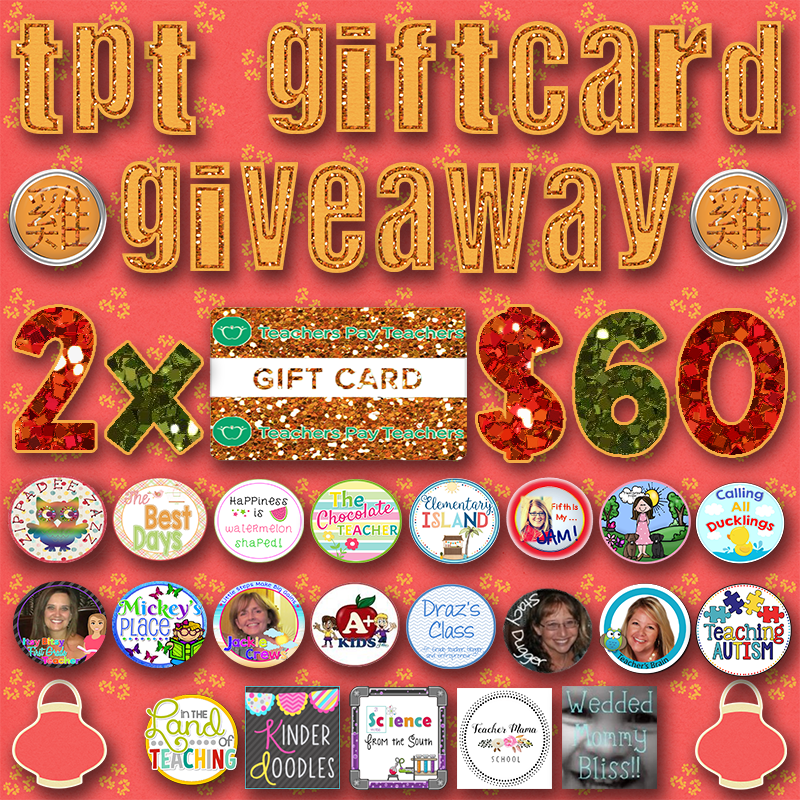 Two winners will be chosen and each will receive a $60 TpT gift card. So don't wait! Enter on the Rafflecopter below for your chance to win! The giveaway starts now and ends next Friday, February 3rd when the winner will be announced on the Rafflecopter widget. Zoe will also contact the two participants who each win a $60 gift card to TpT. That's a lot of resources to make a teacher's life a little easier! Good luck to you! 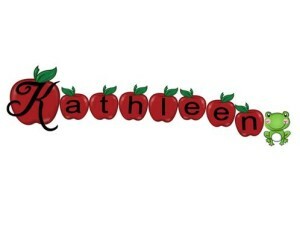 Posted in Giveaways and Freebies on January 28, 2017 by Kathleen.